NEW LISTING - 131 N Oak Street London, OH 43140! NEW LISTING – 131 N Oak Street London, OH 43140! 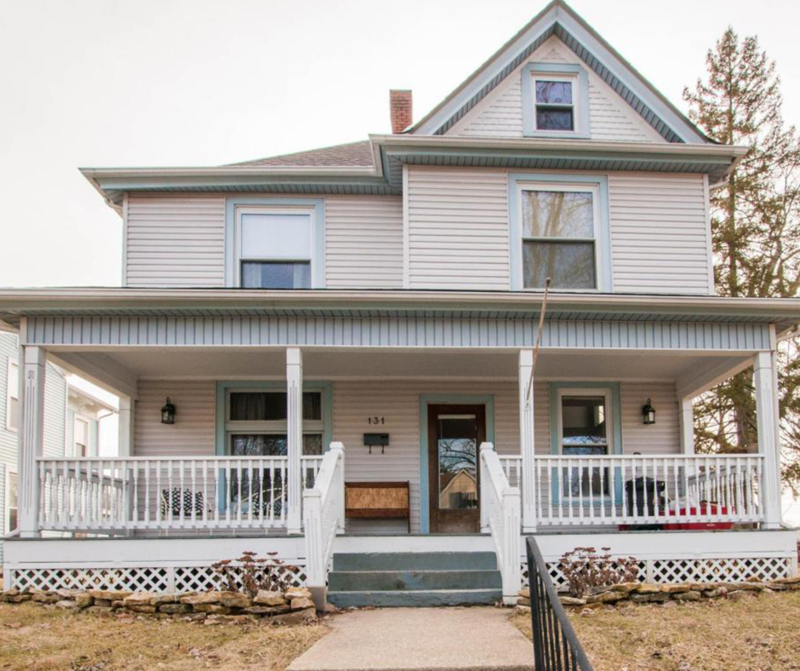 Don’t miss this home with lots of 1900’s charm! Updated backsplash in kitchen, new fence, and beautiful original hardwood throughout! Updated mudroom.